Manchester United signed the Argentine international from Real Madrid in the summer of 2014, in a deal worth £60 million, smashing the then British record transfer fee. Di Maria was handed the famed No. 7 jersey at the club, but the pacey wide man never really managed to live up to the lofty expectations that were placed on him upon his arrival. The 30-year-old managed 32 appearances for Manchester United under then manager van Gaal, in which he found the back of the net on four occasions, while setting up 12 more goals. While he did showcase glimpses of his immense quality, Di Maria wasn’t able to do it on a consistent basis. The Argentine endured a frustrating campaign at Old Trafford, with the manager often playing him out of position, while an attempted burglary at his house during his stay at the club didn’t help matters. Having grown disillusioned with life at Manchester United, he departed to PSG in 2015 for £44 million. “I only stayed one year. It wasn’t the best period of my career, or they didn’t let me have my best time there. There were problems with the coach at the time. But thanks to God, I was able to come to PSG and be myself again,” the former Real Madrid superstar said, as quoted by The Sun. Since moving to France, Di Maria has found his mojo again and has won two Ligue 1 titles along with a number of other domestic honours. In the ongoing campaign, the 30-year-old has featured 31 times in all competitions, scoring and assisting 10 goals apiece. 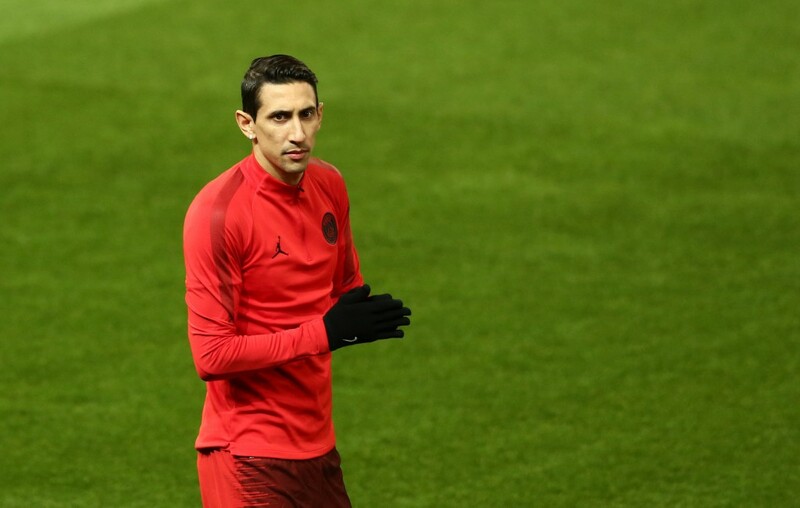 With PSG superstar Neymar and main striker Edinson Cavani both ruled of the trip to Old Trafford, Di Maria will have an important role to play on Tuesday night. 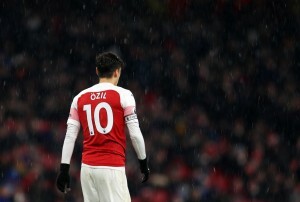 It will be interesting to see how he fares on his return to England and what kind of reception he will be getting from the Manchester United supporters.